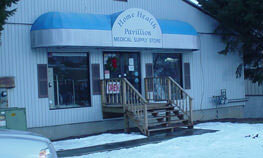 Hoyer professional advance hydraulic lift is a professional series lift that features a unique tapered leg design to accommodate large furniture. 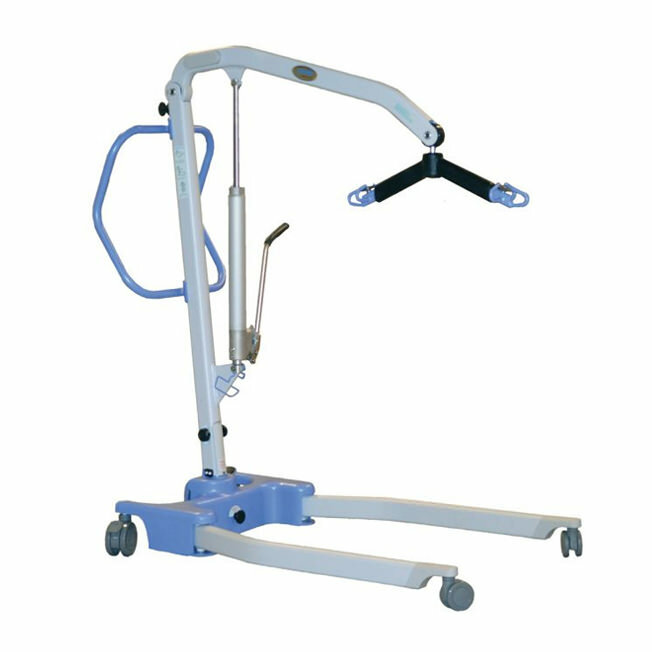 The advance hydraulic lift is aluminum constructed; compact sized patient lift that ensures the care giver as well the patient feel safe during the transfer. 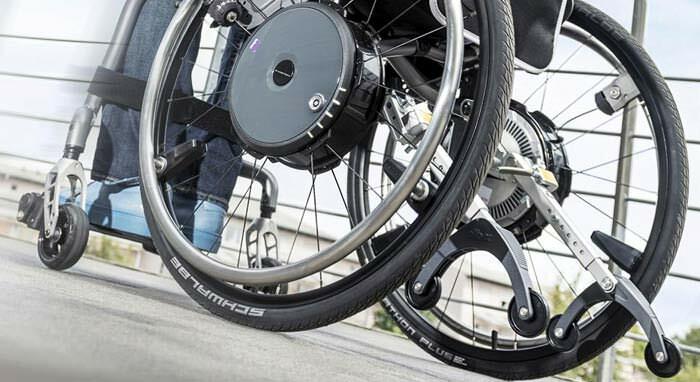 Professional advance lift incorporates triangular folded design which allows the lift to securely stand unaided and push foot pad reduces the force needed to initiate movement. Weight capacity up to 341 lbs. 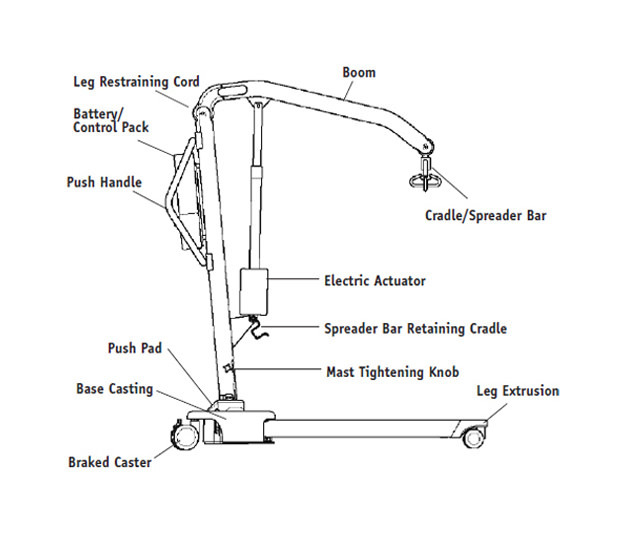 Spreader bar: maximum height 64.6"
Spreader bar: minimum height (usable) 15.4"
Height at maximum reach 33.5"
Reach at minimum height 15.4"
Maximum reach (center of spreader bar to the front of the mast) 33.5"
Legs open - external width 43.7"
Legs open - internal width 45.7"
Legs closed - external width 25.2"
Legs closed - internal width 21.7"
Overall height of legs 4.7"
All measurements are within a +5/-5 degree of tolerance.